Each week photographers are encouraged to share their images over at Lemonade and Lenses with favorites being chosen the following week. I haven’t shared an image in a while and thought I would submit one this week. 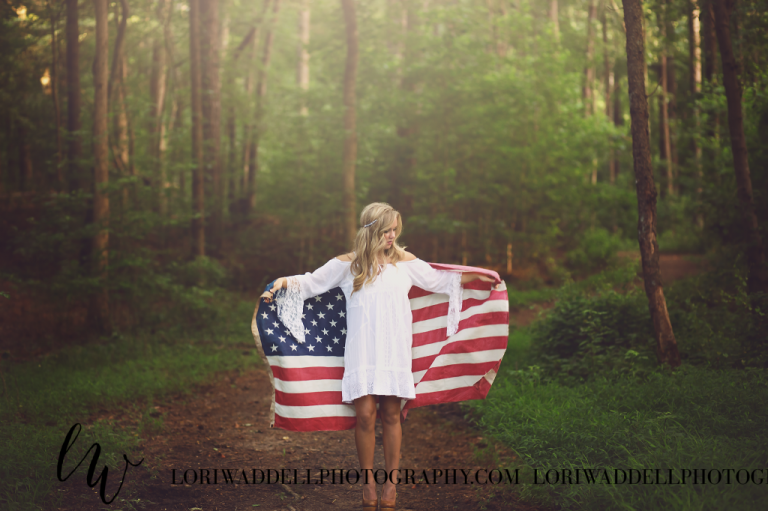 The image I chose to share is one of Sarah with the vintage American Flag which was chosen as a favorite this week! How exciting!! All the images are absolutely gorgeous, and what an honor to have mine chosen amongst all the gorgeous images submitted this week! Stay tuned for more images from the Boho Americana portion of this session.